The inherent tranquility of Woodlawn makes the cemetery a popular place for more than 208 confirmed varieties of birds found in the Toledo area. Of special note are the winter finches. 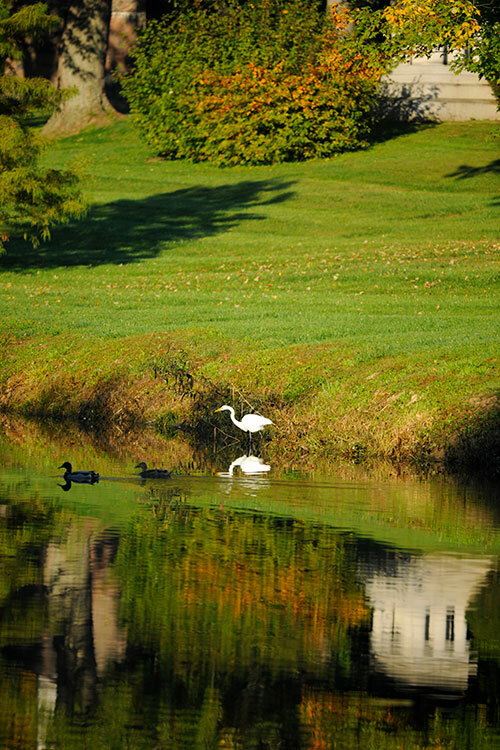 These northern birds migrate south in search of food and are attracted to the wide variety of conifers at Woodlawn. Crossbills, pine siskins and redpolls are regularly observed. The spring migration period beginning in mid-March brings at least 35 species of wood warblers through Woodlawn. In addition, ducks, blackbirds, robins, sparrows, and other seed-eaters may be spotted throughout the cemetery. Each December the National Audubon Society sponsors a "Christmas Count," a census of every bird seen at that time. The list is compared year-to-year with other counts across the country so the Society has a nationwide picture of bird activity and habitat. Because Woodlawn is an exceptional location for birding during winter months, the Christmas Count for Northwest Ohio is taken at the cemetery. 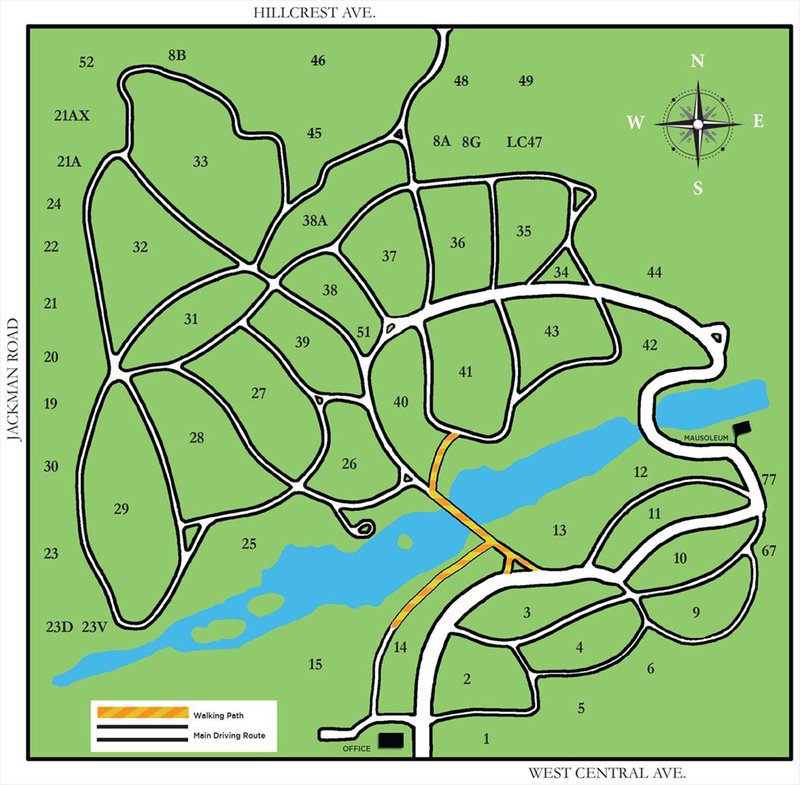 Woodlawn Cemetery is one of nine sites included in the Oak Openings Loop of the Lake Erie Birding Trail. It is the only cemetery in this area that enjoys that distinction. 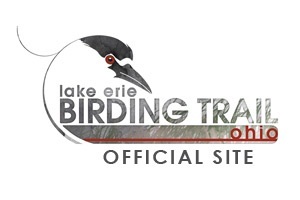 The Oak Openings Loop is the westernmost of the Trail's seven birding loops, which cover the entire 312 miles of Ohio's Lake Erie shoreline, from Conneaut to Toledo.